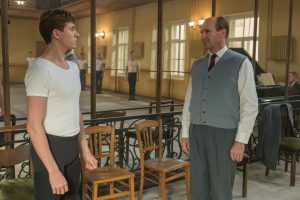 (l-r) Oleg Ivenko as Rudolf Nureyev, Ralph Fiennes as Alexander Pushkin in THE WHITE CROW. © Sony Pictures Classics. CR: Larry Horricks. 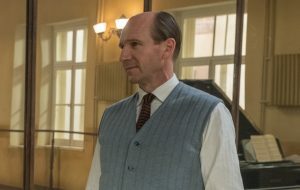 Ralph Fiennes as Alexander Pushkin in THE WHITE CROW. © Sony Pictures Classics. CR: Larry Horricks. 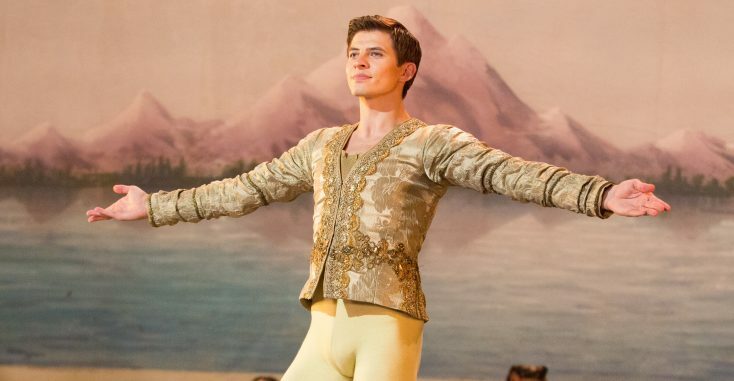 Oleg Ivenko as Rudolf Nureyev in THE WHITE CROW. ©Sony Pictures Classics: CR: Larry Horicks. 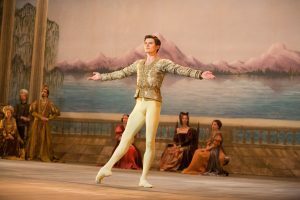 (l-r) Oleg Ivenko as Rudolf Nureyev, Adèle Exarchopoulosas as Clara Saint in THE WHITE CROW. ©Sony Pictures Classics.